Thread: My projects last 12 months! 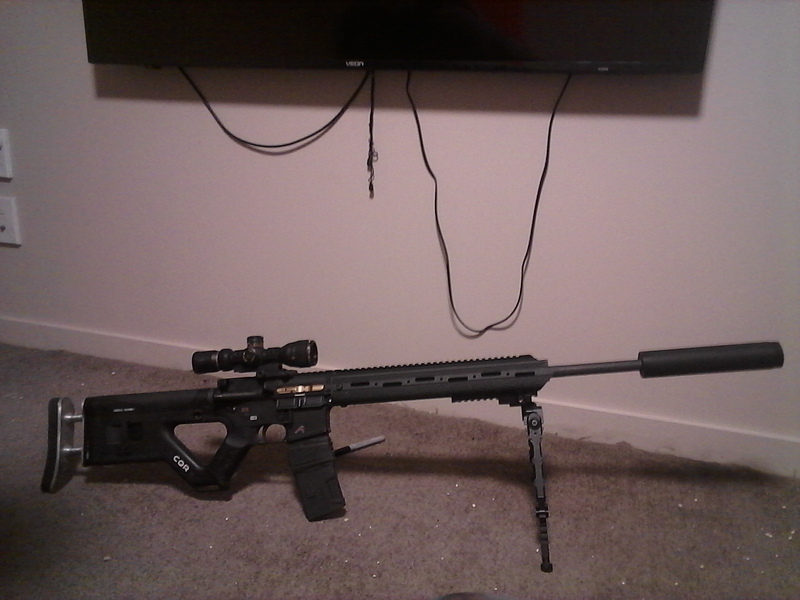 My first buy was a pretty humble little jw15 while I waited for my ar15 bits to show up, the action was as nasty as the trigger pull and the safety required 2 weeks of intense steroid treatment to opperate! 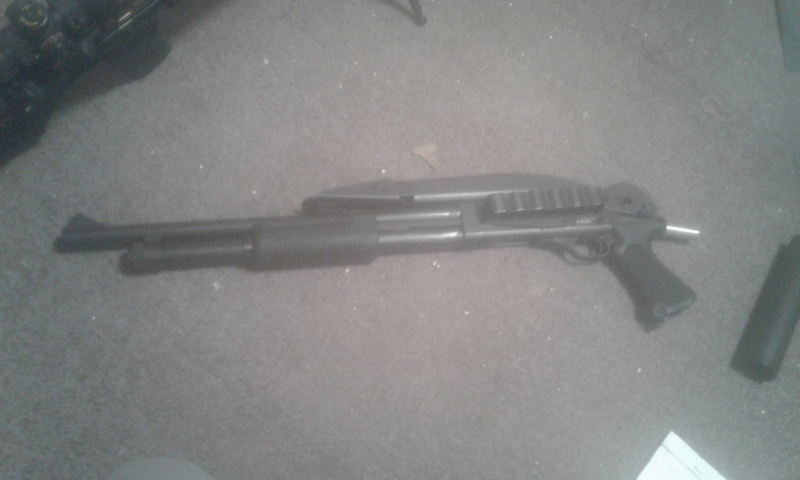 Took to the thing with some 600 grit paper, grinding paste and 3 hours ofor opening, closing the bolt and pulling the trigger she's a different gun! Well worth the $280 scoped and silenced from guncity if you're willing to put in a bit of work. 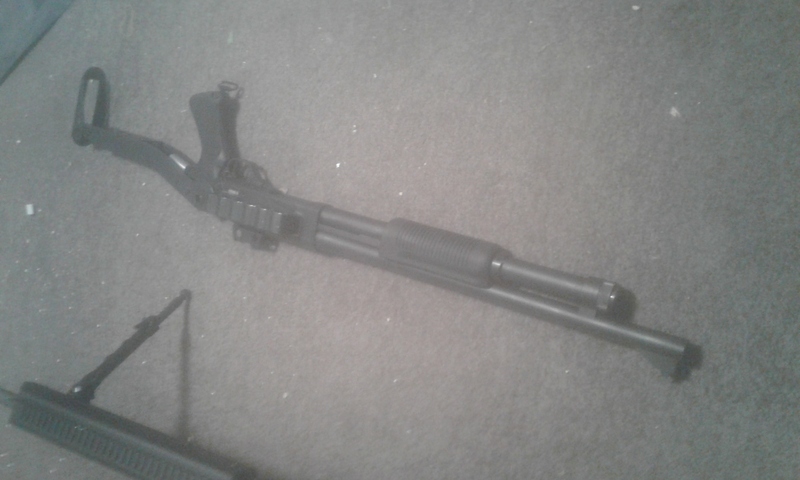 It's an aero upper and lower, basic lower parts kit, TiN BCG, cqr stock extended out 40mm with a bigger buttplate and pad, changalang ambi charge handle with new roll pins, badger ordnance handgaurd, 20" trademe special barrel and my mate gave me a suppressor he'd made! 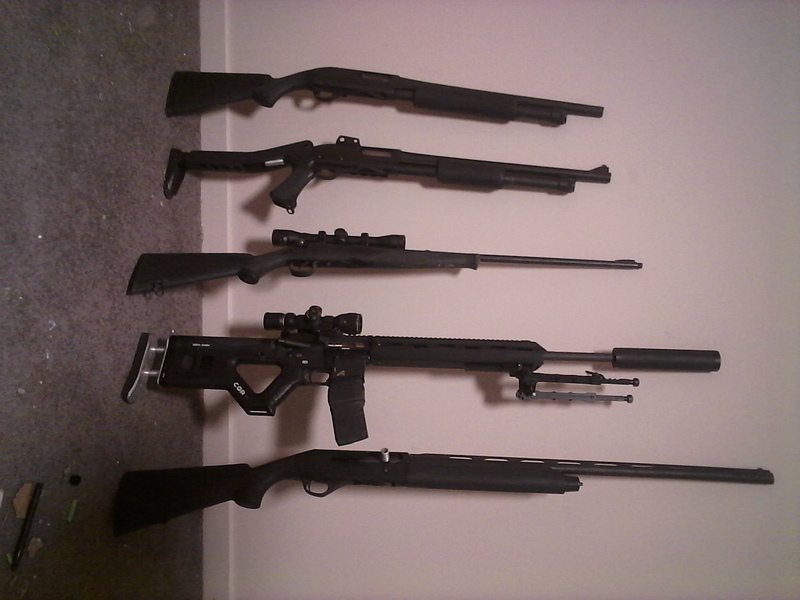 Next I picked up a ranger 870 tactical, and we'll the picture kind of explains it..I played too many video games clearly... then I got another because the stock on the other Hurt the mrs's shoulder too much so that's the only stock standard one I have! Clays got tiring with an 18" barrel so I picked up a stoeger 3000, promptly lost the charging handle so turned up another. Last edited by Gloves; 18-07-2018 at 09:52 PM. Brian, Steve123, FatLabrador and 1 others like this. 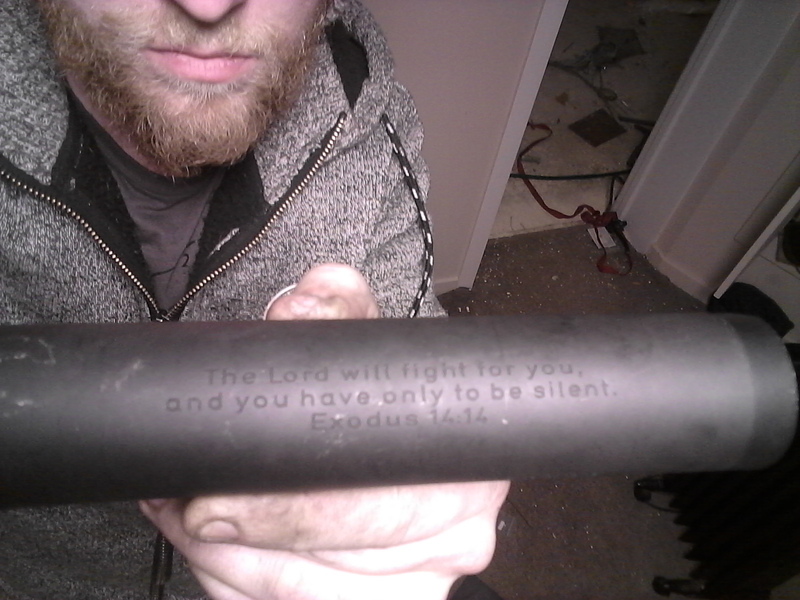 Do you intend to fight for the lord(who ever that may be ) with that suppressor? veitnamcam, Brian, rockland and 1 others like this. 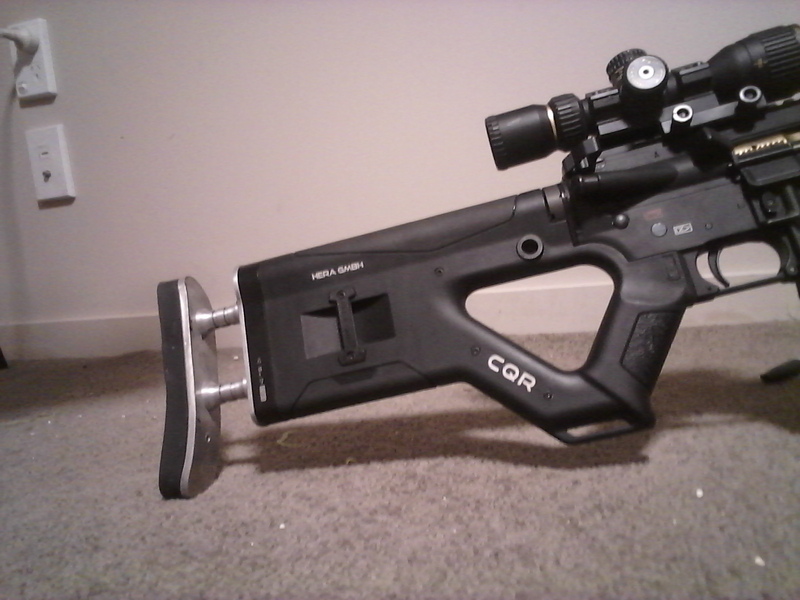 So how did you extnd the bupad on the Hera, are those custom bits or did you buy them from somewhere. 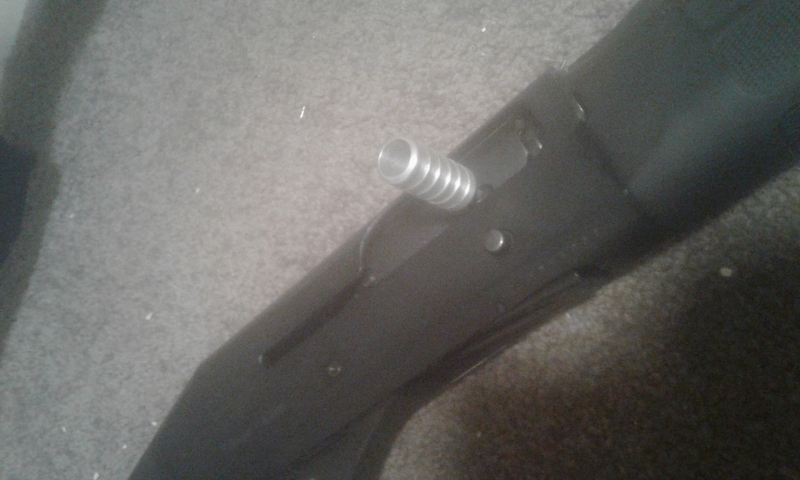 It's a bit of 3mm alloy cut and shaped to the same profile as the back of the stock and bolts into the factory holes, thence 2 new holes drilled in that and tapped m6 that hold the 2 little spindle things and the back plate is made from 5mm alum..rubber is just a chunk of set Silicon caulk sanded to shape. Shelley, Paddy79 and rewa like this.